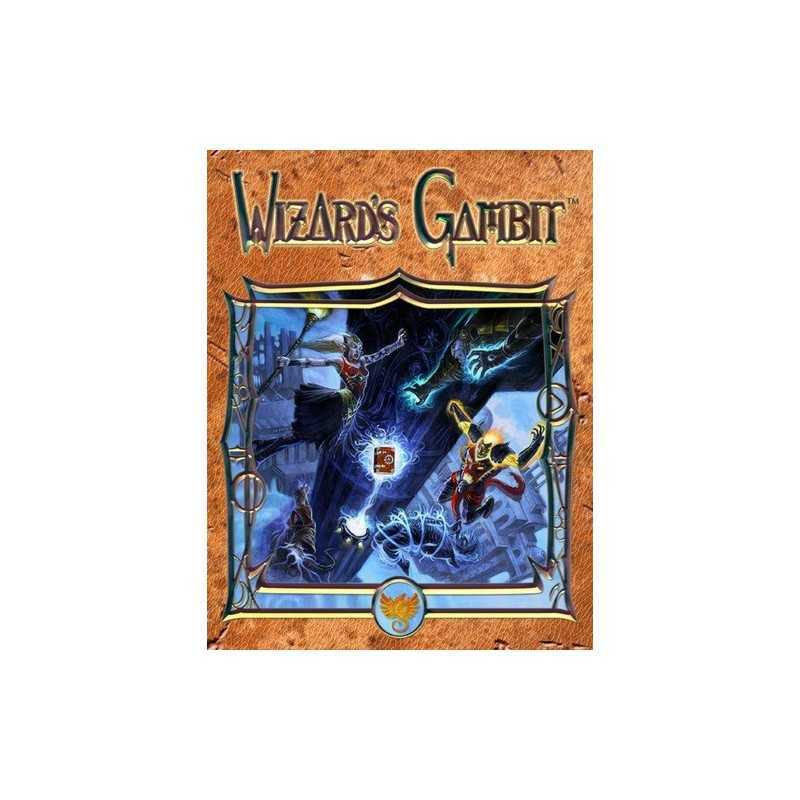 Wizard’s Gambit es un juego de Eric Drever y Matthew Stipes. Players become wizards who take turns placing Magical Components on Spells in a common Spell Pool in the center of the play area. When all of the required Magical Components have been placed on a given Spell, the wizard who completed that Spell claims it as their own, creating a Spell Book face up in front of them. In Wizard’s Gambit, players become wizards who take turns placing Magical Components on Spells in a common Spell Pool in the center of the play area. When all of the required Magical Components have been placed on a given Spell, the wizard who completed that Spell claims it as their own, creating a Spell Book face up in front of them. Once the Spell is added to their Spell Book, a wizard may immediately apply the effects of the Spell, giving him more power to defeat his competitors. Wizards can further affect the course of play by casting Incantation cards during their turn, which can provide advantages in playing the game. Additionally, wizards can invoke the highest power, the Wizard’s Gambit, to thwart other wizard competitors and increase their chance of claiming powerful Spells for their own. Each Spell has a point value, which adds up cumulatively to represent their Spell Book’s score. The first wizard to reach a Spell point total of ten (10) points wins the game and is proclaimed Grand Siege Magus. 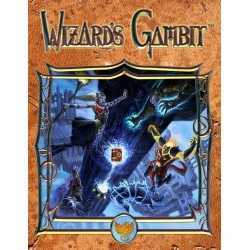 Wizard's Gambit is a light-hearted game for the casual gamer and for family play.